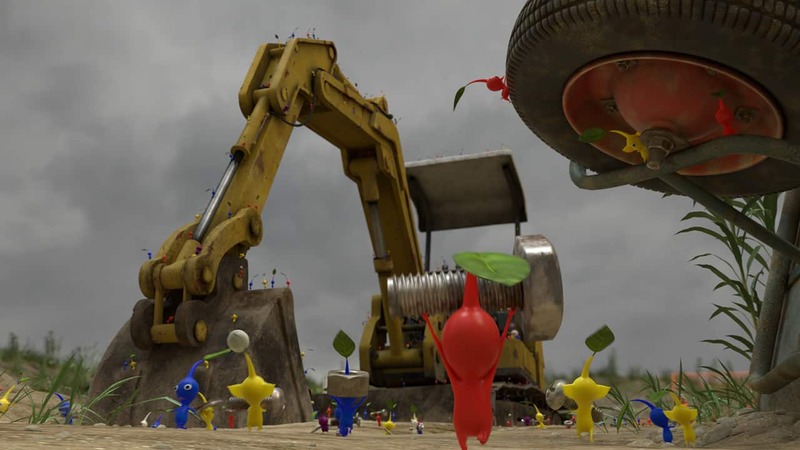 Shigeru Miyamoto made a welcome appearance in this week’s Nintendo Direct, to discuss the Pikmin Short Movies that were recently premiered at the Tokyo International Film Festival. 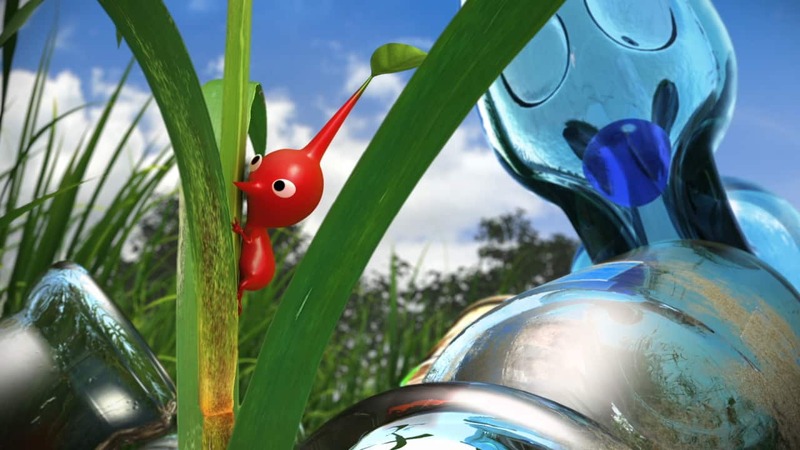 These animated short films sought to allow viewers to see the hardworking creatures up close and personal, and, lasting around 20 minutes, can now be purchased through the Nintendo eShop. 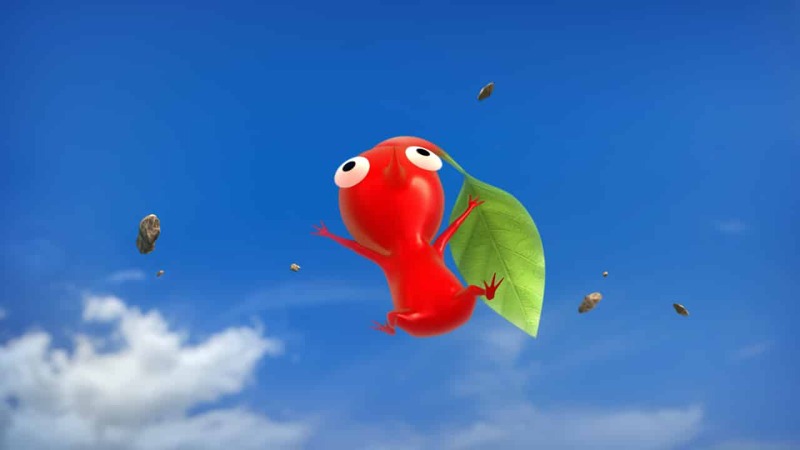 Miyamoto used Flipnote Studio to create the storyboards while working on the shorts, with footage of his drawings also included. 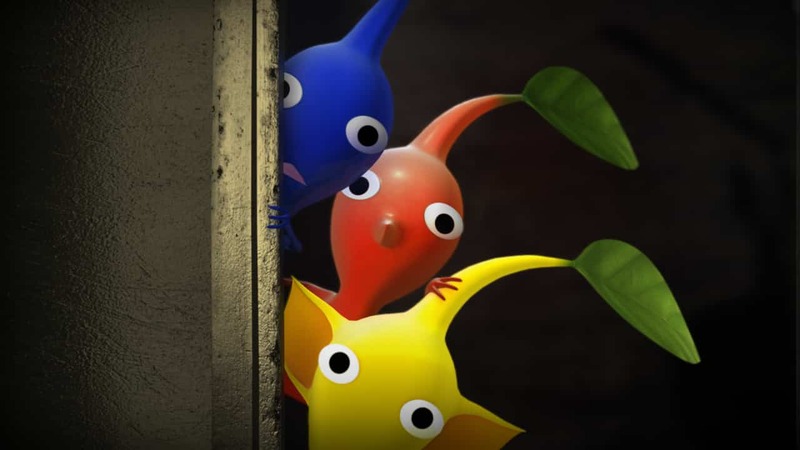 Pikmin Short Movies are now available on Wii U in HD, or on Nintendo 3DS with stereoscopic 3D support, priced at £4.49 (€4.99). 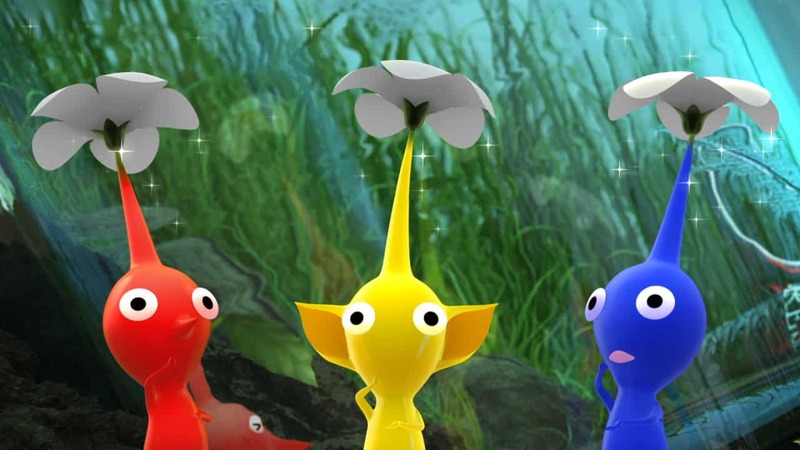 A free Pikmin 3 demo version for Wii U can also be downloaded, with Shigeru Miyamoto to make join the game’s Miiverse community again soon.